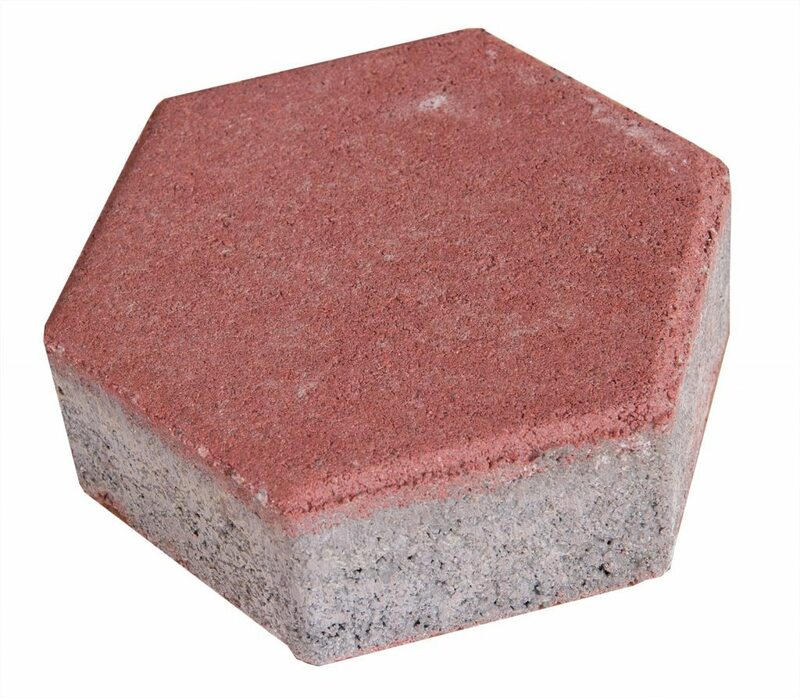 HEXAGON (honeycomb) is another vibropressed paver featured in our catalogue. It is suitable for surfacing all types of pedestrian areas and bike routes. The product’s dimensions are designed to give it a good look and to allow different colored patterns to be achieved in even small areas and alleys. The product is manufactured with beveled edges.